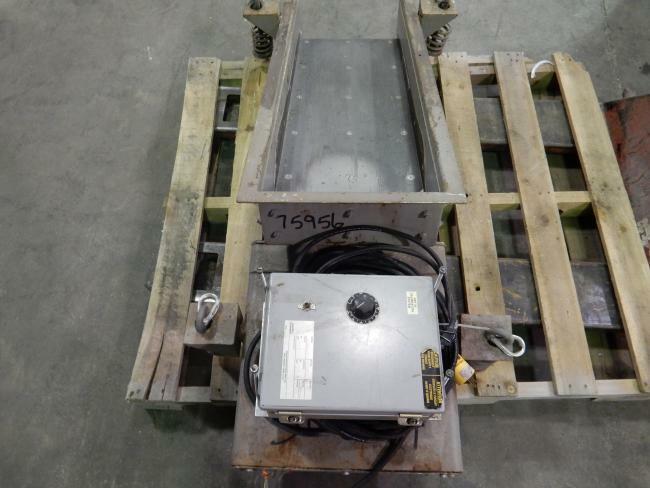 Eriez Eriez HS-66 Vibratory Feeder 12" x 36"
5310 - Eriez Eriez HS-66 Vibratory Feeder 12" x 36"
Used Eriez HS-66 Vibratory Feeder for sale!!! 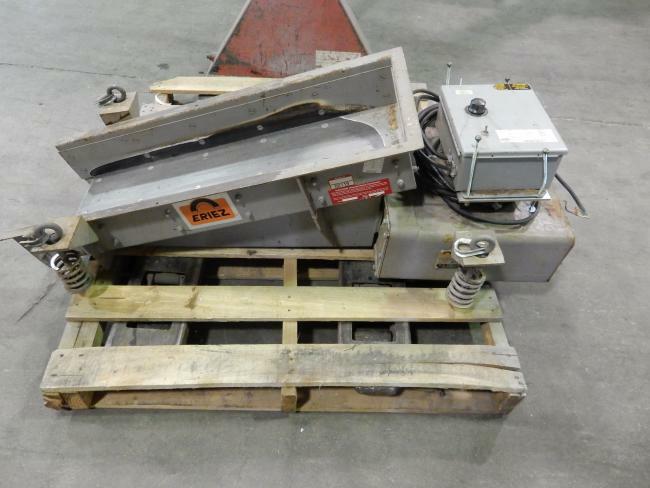 This Eriez vibratory feeder is perfect for feeding product to bucket elevators and fillers for packaging equipment. 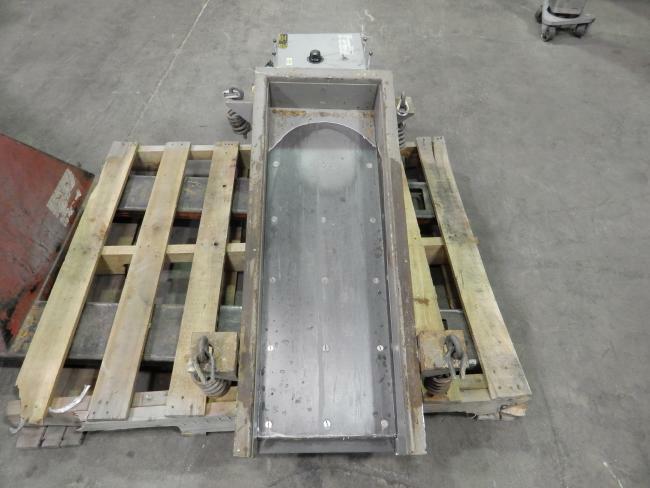 The dimensions are 12"w x 36"l.